When thinking about your first impression, style is one of the first things people notice. 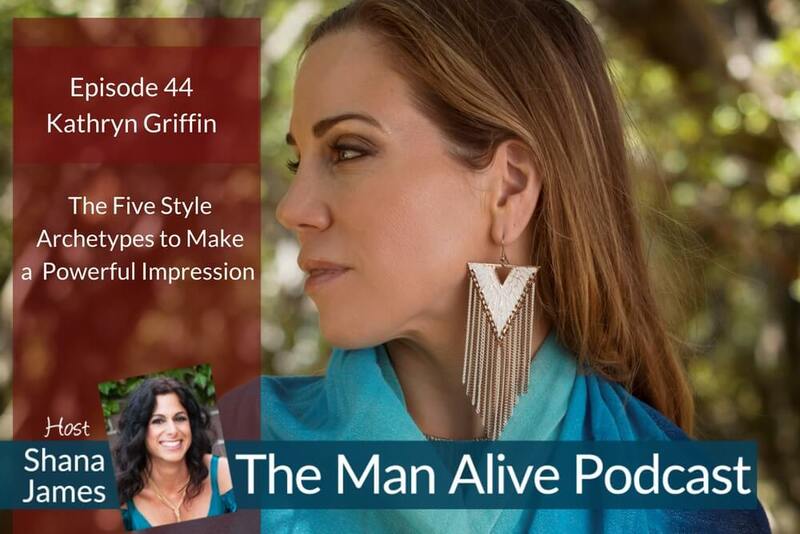 In this episode learn how to use style archetypes to make a great first, and continuing, impression. Kathryn brings quite a level of expertise with fifteen years experience in visual communication and design. She holds degrees in both fine arts and sociology. Having first started in landscape design, Kathryn had her own business in the East Bay Area in the nineties. She then worked as a freelance contractor doing interior faux finishing and color consulting. Kathryn has worked in the retail industry as the personal stylist for Anthropologie. Currently, K Griffin Style sees private clients on all matters of personal and home style as well as teaches small group classes.